Jesus For All Minds Church recently organised a very special outing for its members at Marina Barrage. Ever wondered what a home visitation entails? 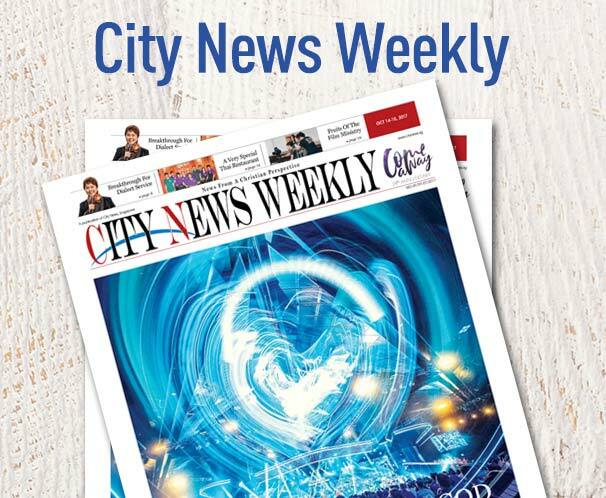 City News shadows Dialect Church worker Emily Loo for an evening to find out. University students are coming together in Caretalyst Clubs to create waves of change in the community.